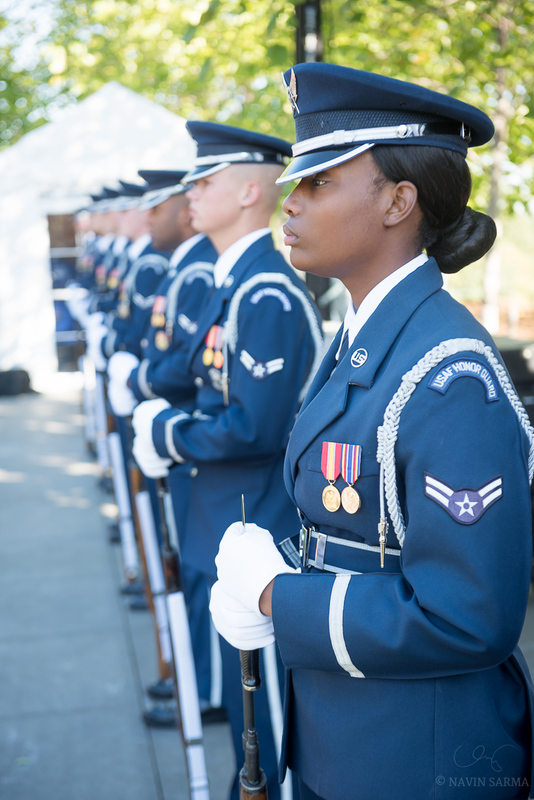 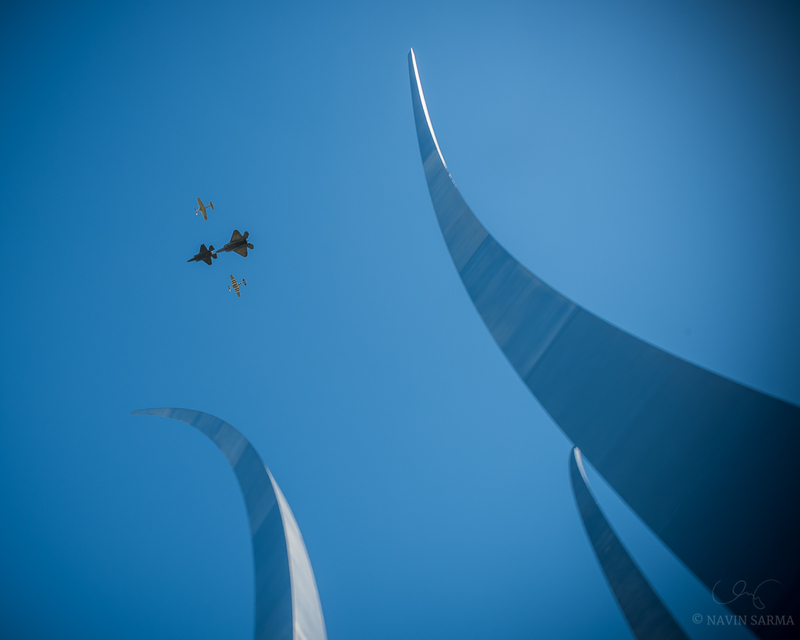 Last week, the Air Force Memorial celebrated its 10 year anniversary and I had the honor of photographing the event. 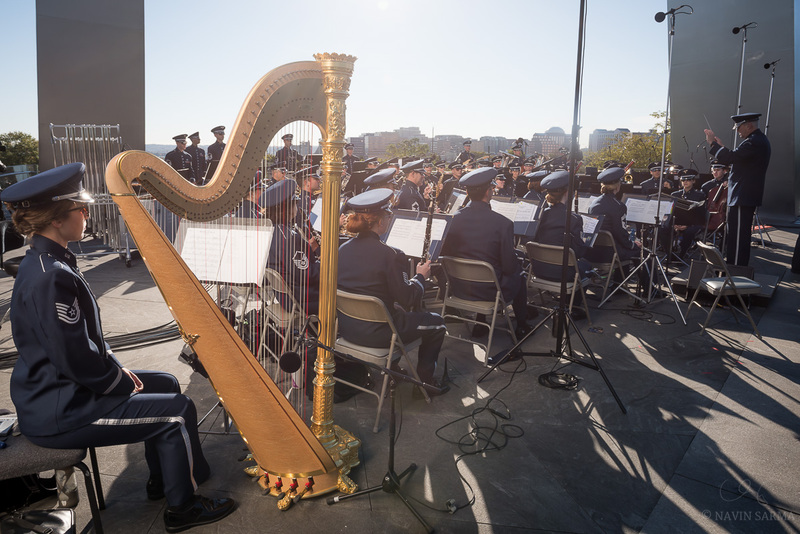 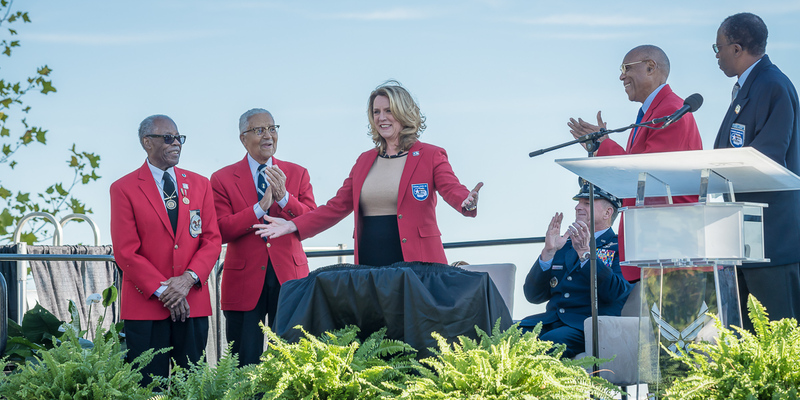 The event included an amazing performance by the Air Force Memorial Band, a former American Idol contestant, speeches by distinguished guests, two flyovers, and a video presentation by former President George Bush. 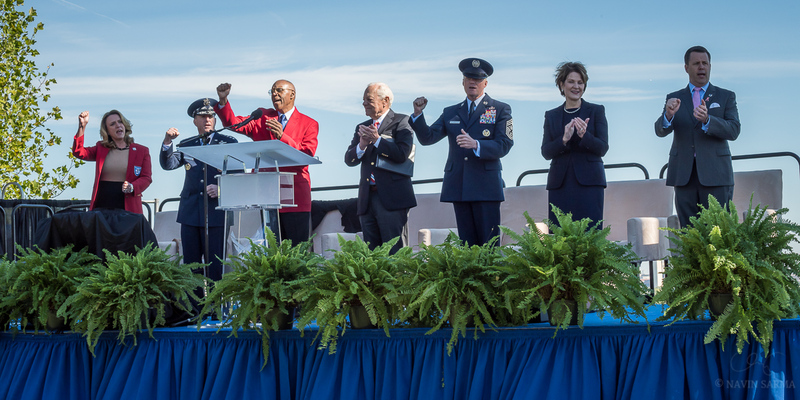 Also, Deborah James, the Secretary of the Air Force, was named an honorary Tuskeegee Airman for her role in supporting the group’s objectives. 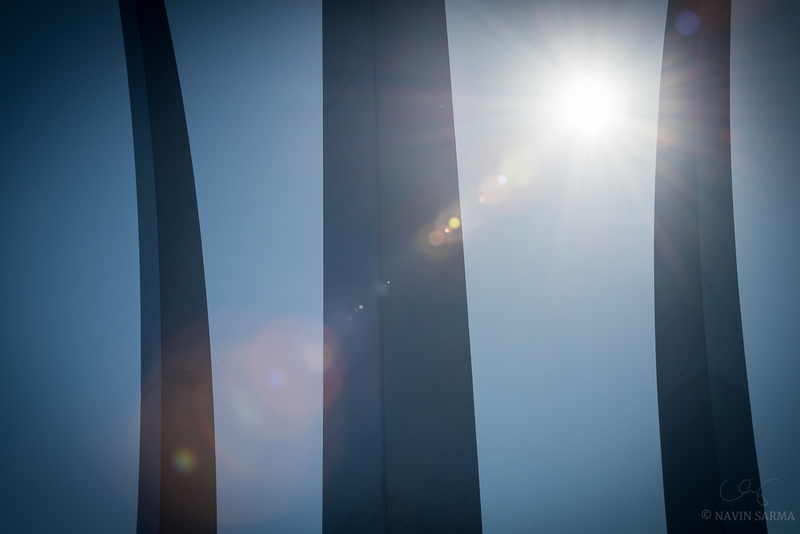 It was a really good time, and I was glad I was there to capture it for this important memorial.